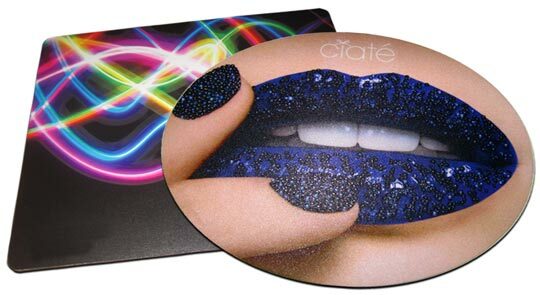 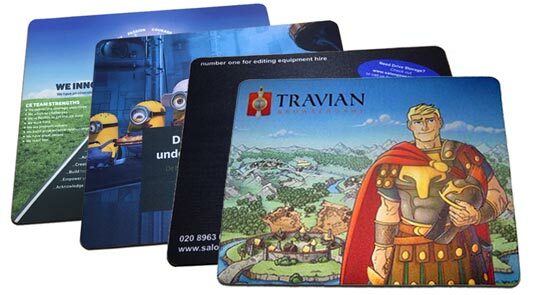 Visit Mouse Mats UK TODAY! 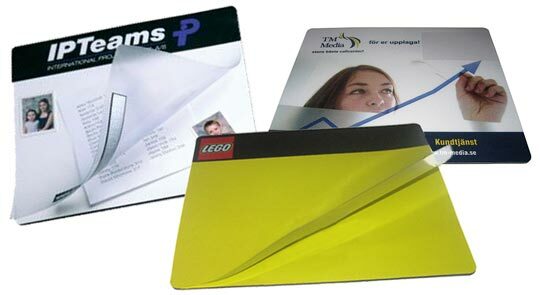 1) Functionality - they're useful items. 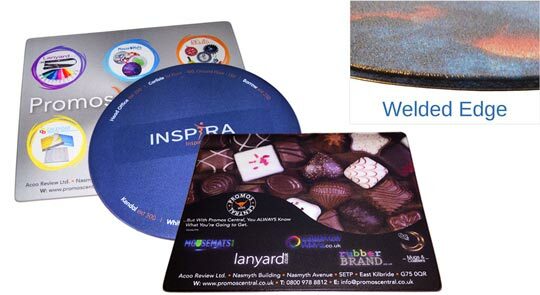 Your customers will make use of them, probably for the lifetime of the mat for repeat brand exposure. 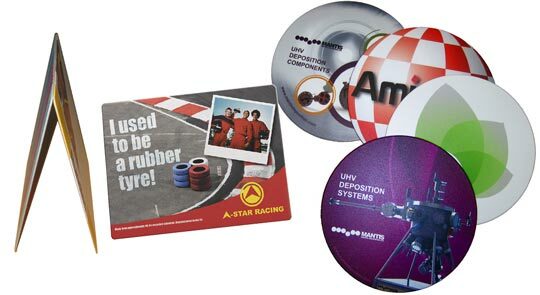 2) Size - Your business brand or product will take pride of place on their desks for everyone to see, every working day!